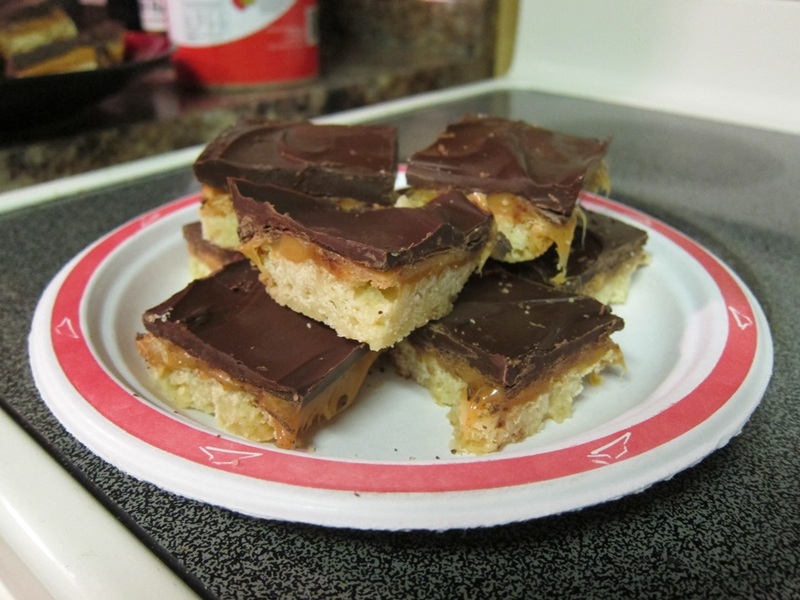 Depending on how you cut and coat these bars, you can either have chocolate-y, caramel-y squares, or an extra crisp Twix. Either way, it’s always going to be a good flavor combo! To make the shortbread, preheat your oven to 300 degrees. 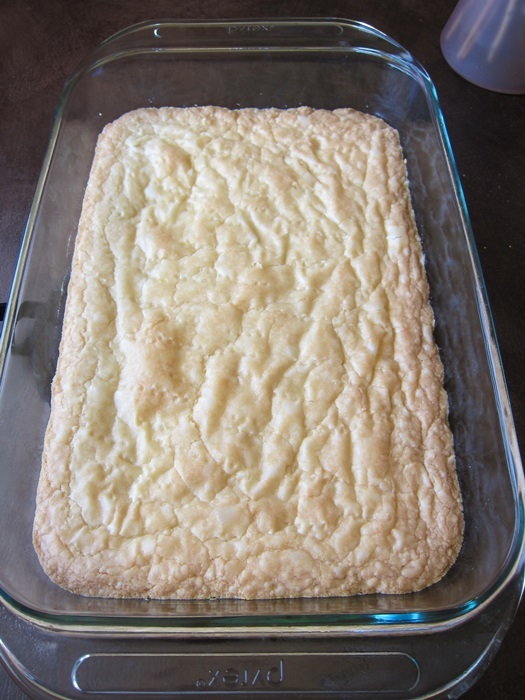 Grease a 9X13″ pan or line with parchment. Beat together the butter, powdered sugar, and vanilla in a medium bowl, then beat in the flour until evenly combined, and no longer appearing powdery-dry. Press the dough evenly into the pan, then prick all over with a fork. Bake until golden brown in the center, and deeper brown towards the edges, 35-45 minutes. Remove from the oven and run a knife around the edges of the pan to loosen. Set aside to cool completely. To make the caramel layer, melt the caramel and cream over low heat in a small saucepan, stirring occasionally until smooth. Pour the caramel over the cooled crust, then refrigerate 30 minutes. 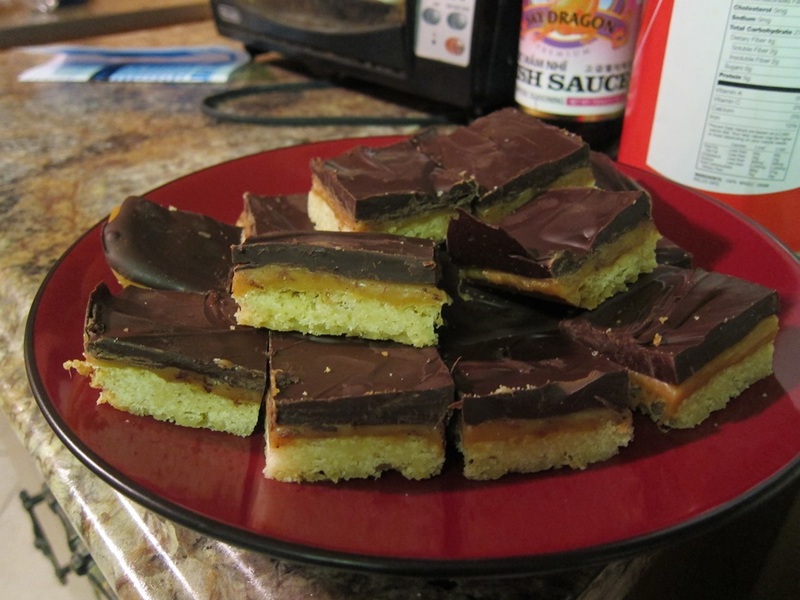 If you want Twix-shaped bars, cut into thin bars now. 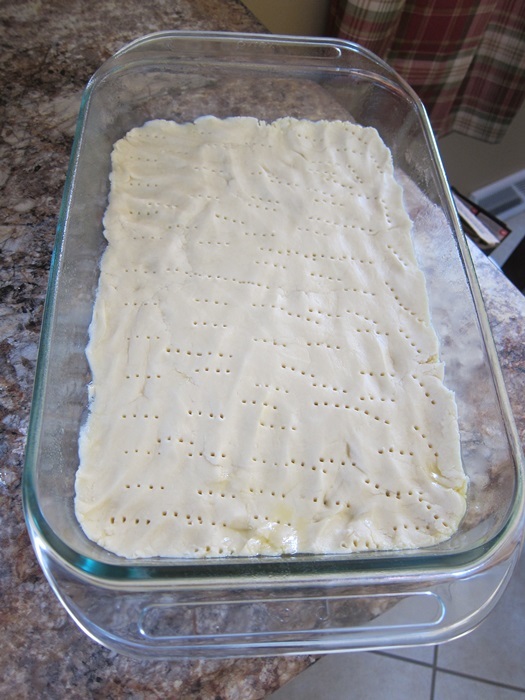 For larger bars, leave whole in the pan. 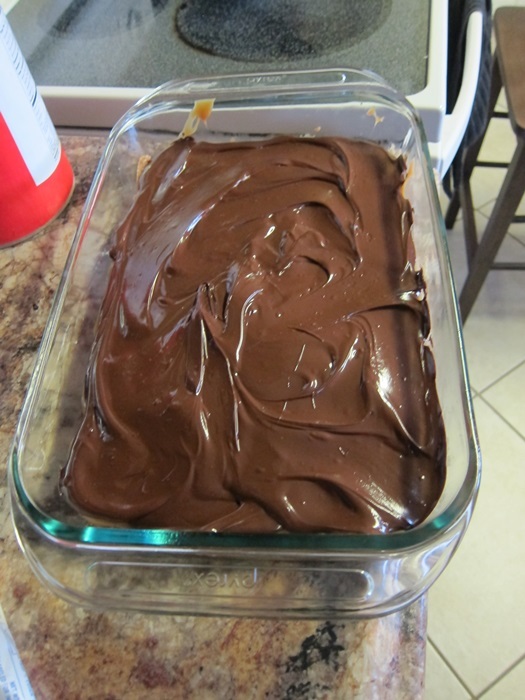 Melt the chocolate, adding the shortening if necessary to thin it. 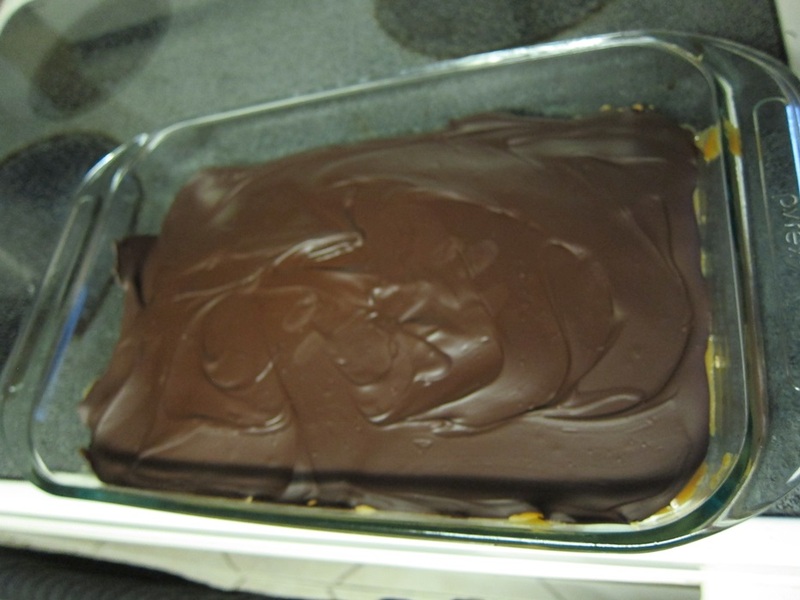 Dip the smaller bars and place on wax paper to firm, or for larger bars, pour the chocolate over the caramel layer, place the pan in the fridge until the chocolate sets, and then cut. These bars should be stored in the refrigerator, but let them warm back up to room temperature before serving, as cold caramel can be quite firm! 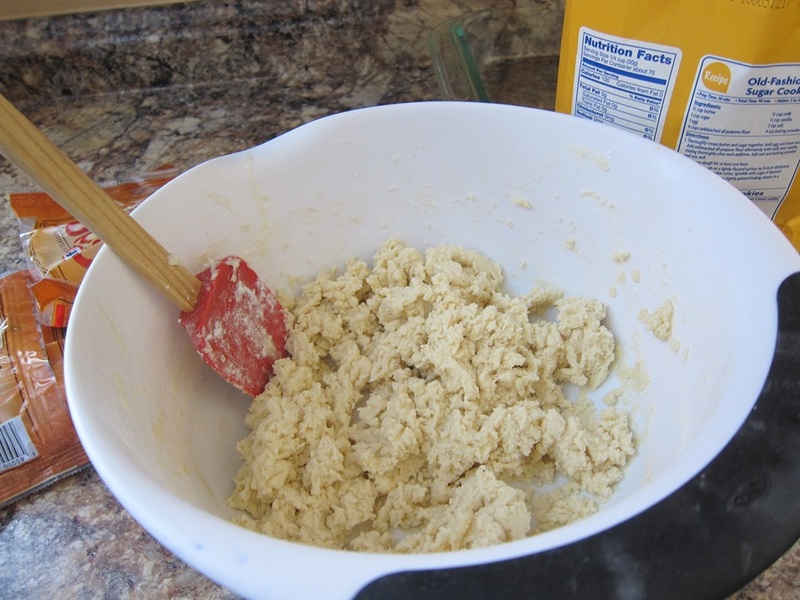 Beat together the butter, powdered sugar, and vanilla in a medium bowl, then beat in the flour until evenly combined, and no longer appearing dry. Press the dough evenly into the pan, then prick all over with a fork. Bake until golden brown in the center, and deeper brown towards the edges, 35-45 minutes. Remove from the oven and run a knife around the edges of the pan to loosen. Set aside to cool completely. 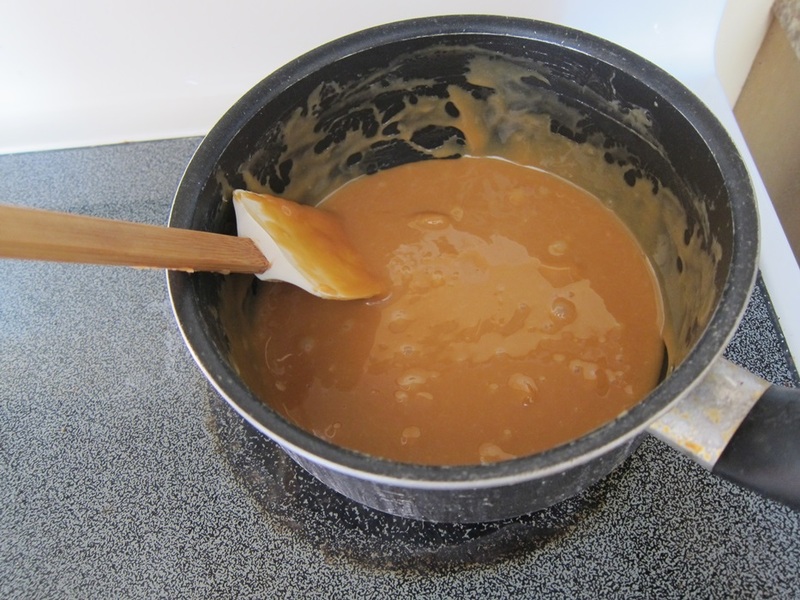 To make the caramel layer, melt the caramel and cream over low heat in a small saucepan, stirring occasionally until smooth. 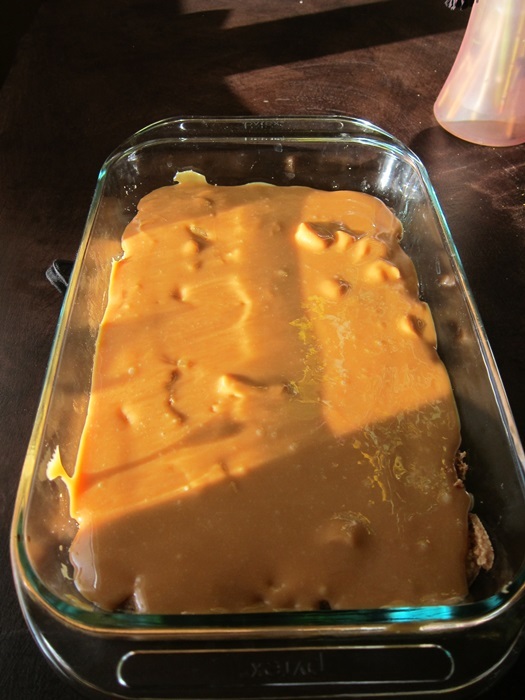 Pour the caramel over the cooled crust, then refrigerate 30 minutes. These bars should be stored in the refrigerator, but let them warm back up to room temperature before serving. This entry was posted in Dessert and tagged Caramel, chocolate, shortbread, twix. Bookmark the permalink.